Hello. 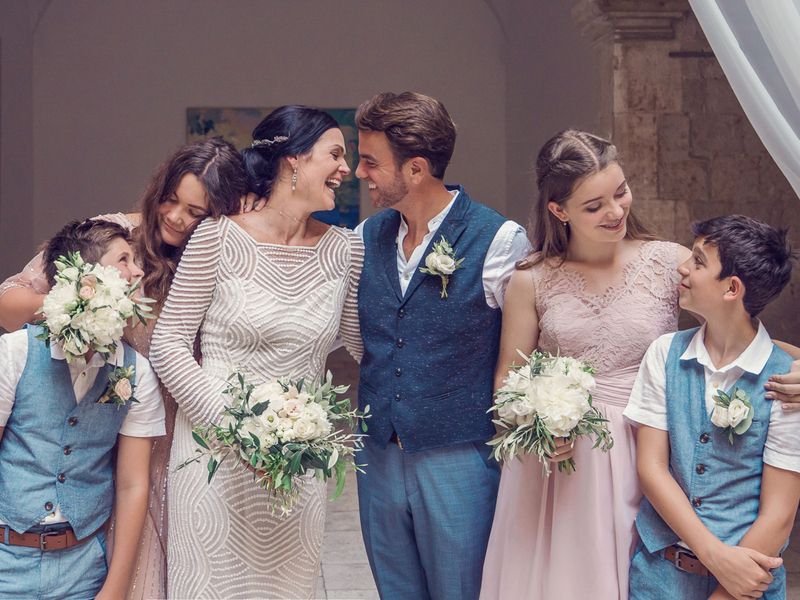 We are Kate and Brent – storytellers and specialists in luxury photography and cinematography and recently married ourselves in beautiful Dubrovnik. Choosing people to tell your story and capture you, your family and friends on camera is a huge decision so we wanted to try and introduce you to the creatives behind byLumiere. Whilst we were in Croatia we turned the cameras on each other – both whilst we were working and exploring this special part of the World. We offer a rare combination of a couple who shoot all three disciplines of photographic stills, cinematic films and aerial footage. As a creative team we work completely in sync with each other and with our clients, providing a single approach to shooting and directing, light and location and of course the final results that are crafted with the same style and finish. We describe our style as ‘fine art storytelling’ because what matters to us is the ability to capture natural emotion and human connection in a stylish and creative way. We use our unique vision and years of experience to deliver work that is genuine, beautiful and artistic. Work that stands out but also stands the test of time. We work hard to craft the story of your event but we also want to provide images that can stand alone for their beauty, emotion, mood or memory. Many of our clients value their privacy and we are known for our discreet, unobtrusive approach and excellent customer service – we have been trusted to photograph intimate celebrations for superstars of the television, film and music industries and are, understandably, unable to share much of our portfolio here. If this kind of ethos and style is what you are looking for please get in touch with us to share your ideas – whether this might be for a destination wedding, a private shoot or a commercial commission. We are both in our 40s and have recently created the most wonderful blended family of 6. For now these amazing children are our focus but our dream in the future is to take 2 years out and sail the World. Until then we will continue to work hard, love hard and push each other creatively. You can read a recent Q and A with us on luxury wedding website 5 Star Wedding Directory. 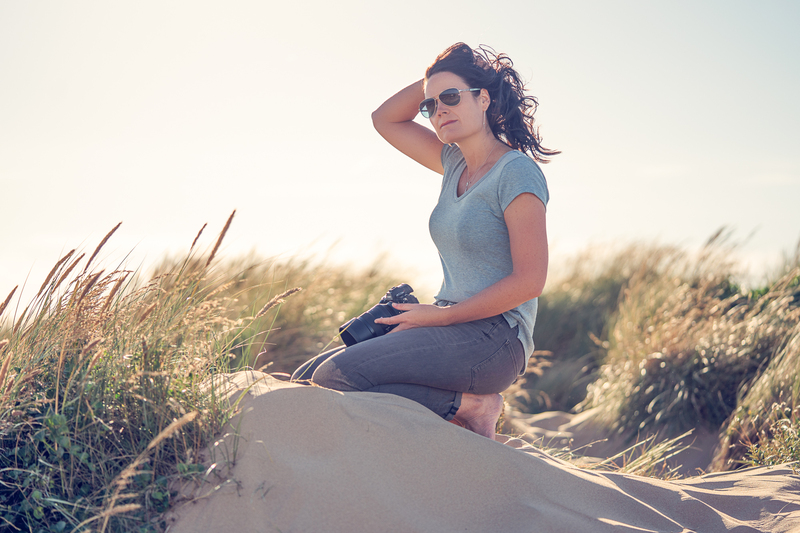 Recently I became Mrs Kirkman but am better known in the photography world as Kate Hopewell-Smith. I have a fine art background and studied the history of art at degree level. My early career in London involved working in TV marketing, fine art publishing and brand consultancy. Following a move out of central London to raise my children I began to study photography and launched my portraits, weddings and boudoir business in 2010 which still flourishes today. I have always played an active role in the photography industry, regularly writing features for magazines and talking at events. I have represented the Nikon brand as one of their UK Ambassadors and am now a mirrorless photographer and Sony Europe Imaging Ambassador. Along with Brent, I am also a director of the Photography School Training byLUMIERE and I lead our professional photography foundation programme. After a tough few years I am super happy and married to one in a million. We have incredible kids, my parents are legendary and my friends are super precious to me. You only get one life and I’m living mine. 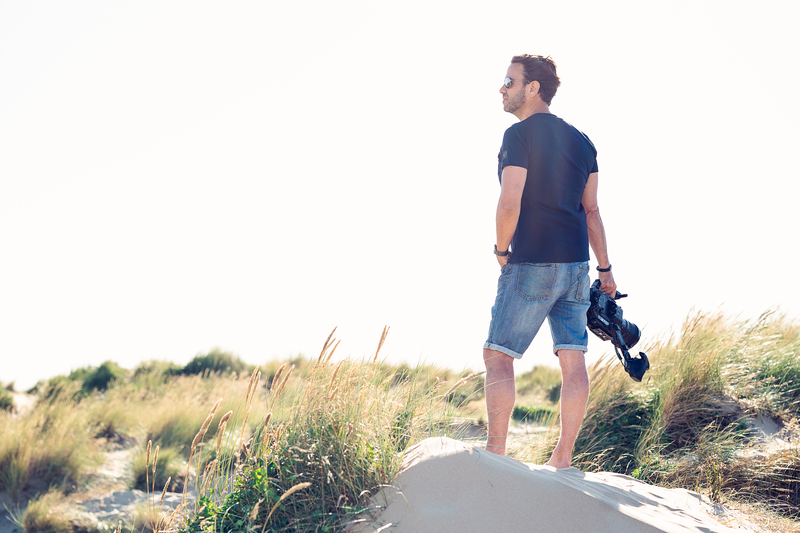 I have always had a strong entrepreneurial spirit – building and running companies in Europe, Africa and the Middle East in the global IT sector before finally focusing on my true passion of cinematography, photography and aerial film. This does mean a lot of multi-tasking – flipping from stills to film without hesitation depending on what we are commissioned to shoot. I have always loved flying and now use my pilots license when drone work is commissioned – I have my PfCO commercial drone license and am fully insured. 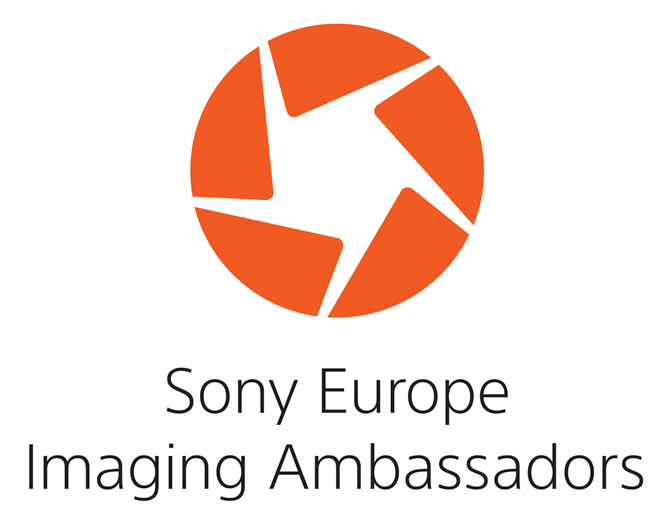 Along with Kate I represent the Sony brand as a Europe Imaging Ambassador and I’m also a director of our photography education offering Training byLumiere. I adore my wife and our 4 children. My story has many chapters and incredible adventures… Having served time in the Navy I’m the one that will hold Kate to sailing around the World.